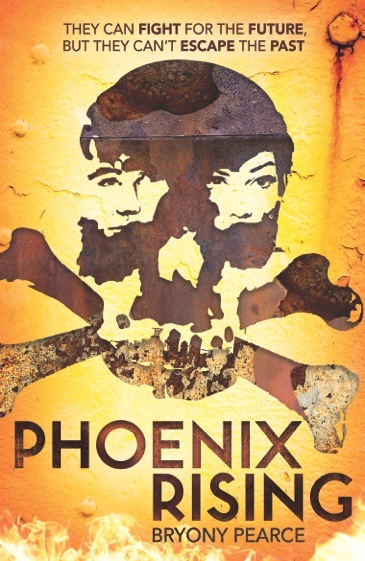 In a future world where fossil fuels have run out and democracy has collapsed, an outlawed pirate crew fight for survival on their ship, the Phoenix, kept afloat by whatever they can salvage or scavenge on the debris-filled seas. Toby has never known anything other than life onboard the Phoenix and he’s desperate for adventure. But when trouble comes hunting the Phoenix down, Toby realizes that what you wish for isn’t always what you want. He meets beautiful Ayla from the Banshee, a rival pirate ship and sworn enemy of the Phoenix, and his world is thrown into disorder. How can he know who to trust and what to believe? The future rests on him making an impossible choice…A gripping novel, perfect for fans of Anthony Horowitz, Eoin Colfer and Suzanne Collins. Will you be reading this when it’s out (In June from Stripes publishing)? 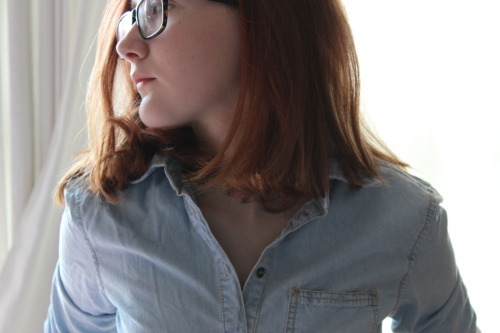 This entry was posted in Uncategorized and tagged bryony pearce, cover reveal, phoenix rising on April 1, 2015 by keithbwalters.